- When is the Book or Movie Coming Out? When is the Divergent movie coming out? What is the release date of Allegiant (Divergent book 3)? 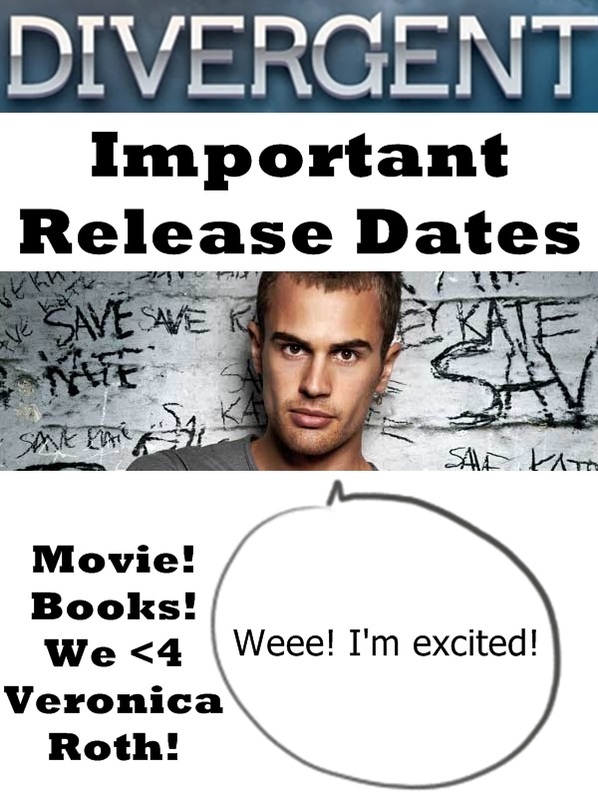 This is a guide to important Divergent dates that every Veronica Roth fan wants to know! In this guide, we'll go over upcoming Divergent release dates and will also see the history of when the book was originally released. Click any red links for more information! This page will also give you an idea of what future dates may be for Veronica's next release, a DVD copy of Divergent will come out, or perhaps even when the Insurgent movie could come out. If you are an extreme fan of the trilogy, you may even start celebrating these dates as holidays! What are we waiting for? Let's mark our calendars! Veronica Roth's next book, Allegiant a.k.a. Divergent book 3 release date is October 22, 2013. This is the final book in the Divergent trilogy. It is currently available for sale on Amazon.com as a Hardcover and Kindle edition. Get a free sneak preview of Allegiant for FREE by ordering The World of Divergent which came out on September 24, 2013. When Does the Divergent Movie Come Out? Who is Going to Play Four and Tris in Divergent? A Divergent movie trailer teaser has been released!! This page also has fan made trailers and once the full trailer is released you can watch it there. You can also watch the full version on the MTV Video Music Awards on Sunday 8/25/13 at 8pm EST. Any other updates will be placed right here! When Can You Buy the Divergent Soundtrack? The Divergent soundtrack comes out on March 11, 2014. You can read about it and hear part of it here: Divergent Soundtrack. When Will the Movie Insurgent Be Released? The target date for the release of the movie Insurgent (based on the second book of the Divergent Series) is March 20, 2015. When Does the Allegiant Movie Come Out? The Allegiant movie has been approved for a target release on March 18, 2016. There are four books written by Veronica Roth from Four's point of view that are going to be released soon. The list of books and release dates are found below. Click any of the links to learn more! You can order them all now and they'll be delivered on the release date. When Does Divergent Come Out on DVD? Summit has not released a date yet on the Divergent DVD, but most films go to DVD and Blu-Ray approximately four to six months after the release date, so that will be sometime between July 21st, 2014 and September 21, 2014. Are you going to buy Divergent on DVD or Blu-Ray when it comes out? I'd have to see it first. I'm already anticipating the film release dates for Insurgent and Allegiant (Divergent book 3). I'm sure that Divergent and its following movies will be fantastic! The other thing I'm excited about is to find out what Veronica Roth's next book series will be! For those of you who would like to know a little Veronica Roth and Divergent trivia (This is especially for you Erudite folks!) here are some past release dates! When Did Divergent Come Out? The first Divergent book by Veronica Roth came out on April 21, 2011. April 21 is now the official Divergent Day in my book! 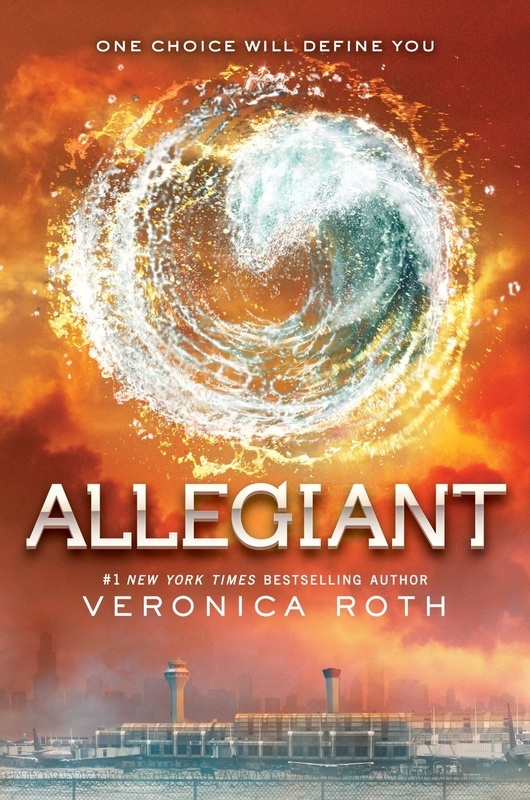 The second book in the Divergent series, Insurgent, had a publication date of May 1, 2012. Thank goodness Veronica Roth is a fast writer. I'm not sure I could have lasted much longer between Insurgent and Allegiant, the third Divergent book! Free Four is the retelling of the knife-throwing scene from the character Four's perspective. This mini-story was released on August 7, 2012. It was written just before Insurgent was released. April 21, 2011- Divergent was released. May 1, 2012 - Insurgent was published. August 7, 2012 - Free Four came out. 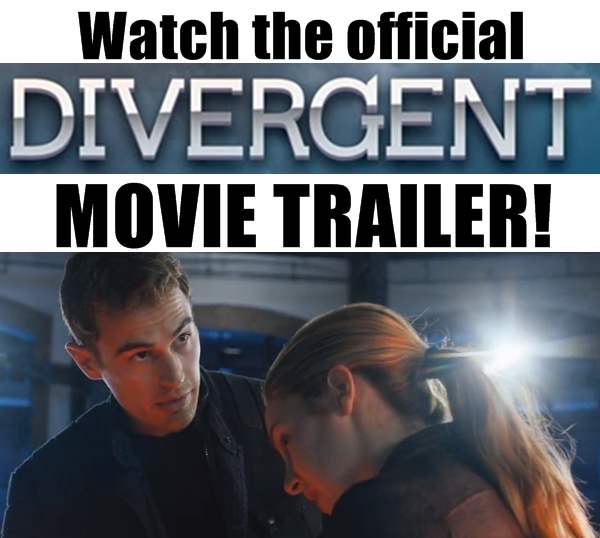 August 23, 2013 - Divergent movie trailer teaser was released. 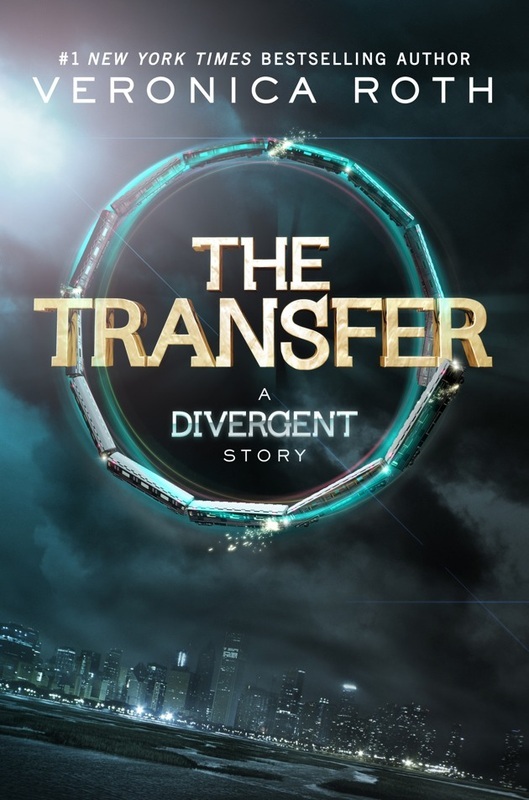 September 3, 2013 - The Transfer: A Divergent Story came out. October 22, 2013 - Allegiant / Divergent Book 3 came out. December 17, 2013 - The Initiate: A Divergent Story came out. January 21, 2014 - The Son: A Divergent Story was released. February 11, 2014 - The Traitor: A Divergent Story will come out. March 11, 2014 - The Divergent soundtrack is released. March 21, 2014 - The Divergent movie release date. July 21 - September 21, 2014 - Expected DVD/Blu-Ray release date. Can you think of any other important events that we should list? What are you looking forward to the most? Let us know in the comments section below!